Poi seems to be the #1 traditional food of almost all Hawaiians and is considered to be “the staff of life” on the islands–with beer running a close second. If you’ve never had the opportunity to sample poi, I am here to provide a bit of history on how this finger-food originated. 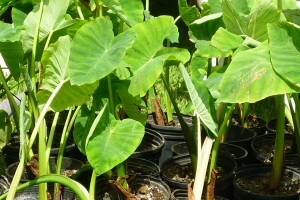 It is made from Taro (or kalo) which is a broad-leafed plant that loves its feet wet and prefers eastern Maui. 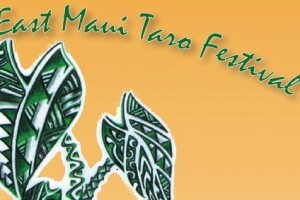 The East Maui Taro Festival was held in Hana this past weekend and Boy! (rhymes with poi) did I learn a lot. 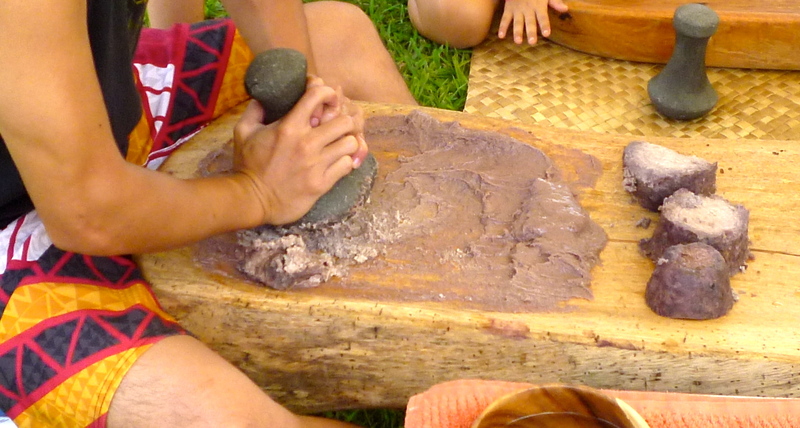 First off, poi is serious business in Hawaii and is a main ingredient in their culture. Legends abound here and Hawaiians take them to heart. Make a fist with your right hand and pound it just above your heart and smile. It seems that the first Hawaiian was a guy named Haloa. 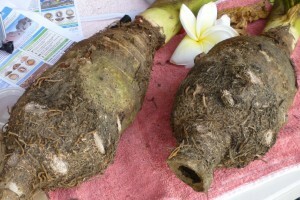 Mythology claims that his spirit came from the Taro plant as did all the natives themselves. But that did not necessarily make them vegetarians because they also love cooked pig and Spam. When poi is served with the meal, you’d better not be arguing or talking about Auntie Peni or Uncle Wene in a mean way. You’d better be thinking happy thoughts. 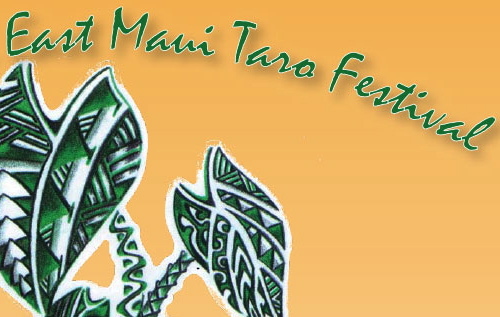 Thus the Taro Festival is a celebration of the Hawaiian culture bringing the young and old and uninformed and hungry together all in one ballpark. We mainlanders (those coming from the continental U.S.) think the definition of “poi” is: “No taste” and/or “Paste.” I need to bring Dave Barry into the discussion here. I just love Dave Barry and his Christopher Robin haircut. But to spare him embarrassment, we’ve never met. 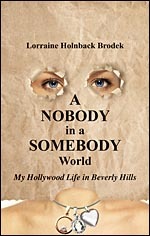 However, in his new hilarious book, he talks about hominy and how it sounds like a disease. Now the reason I bring this up is that to me poi is in the same food group as hominy. Another food that should be in there is grits. Husband Tom’s mother came from Alabama where grits is revered. Now it just seems to me that “yes” these names do conjure up illness. Like..”I don’t feel like standing here and talking now, I’ve got the grits.” or “I should have gotten my vaccination at WalMart. 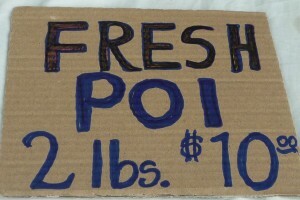 I think I’ve caught Poi.” In this case, it does not mean Penguins on Ice. So I know while you’re reading this that you can hardly stand the wait any longer..how is poi made? I don’t think you’re going to find these culinary tools at Williams Sonoma. First, you’re going to need a poi pounder. 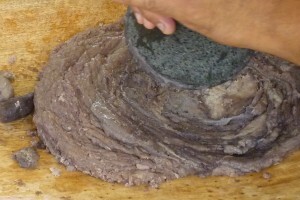 The stone material for a pounder is basalt. When you Google this word, you’re going to see big words like aphanitic igneous, feldspathoid, plagioclase. Somehow, I don’t think the ancient Hawaiians cared about any of this geology mumbo-jumbo. They just used lava rocks. Then they sculpted them into knobbed pounders which look like the shape of 1/2 of a bull’s testicles (please see my blog on “Pasture Golf”). Apologies for this graphic description, but a lot in the Hawaiian culture can be phallic or has sexual overtones..as in their hula, their chants and their pounders. That’s why we mainlanders love going to a luau, but we usually pass on the poi. 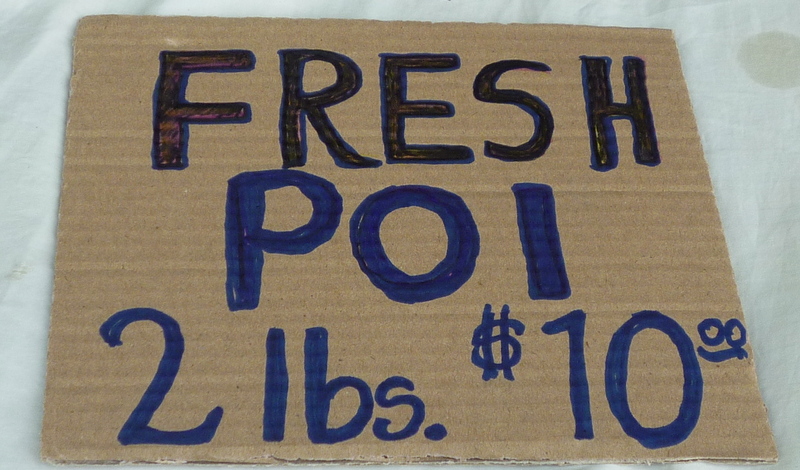 The next thing you’re going to need is something to pound your poi on. It’s usually a hand-carved board made out of the wood of a Milo tree or Kou tree (which is also a great wood for making canoes). Were these guys major hunters and gatherers or what..bare-footin’ it while chanting their way through the jungle, in their string Speedo loin cloths and carrying out trees the size of canoes and chunks of lava for pounders? Wow! And we complain when we have to walk 1/2 mile pushing a shopping cart loaded with a year’s worth of food in the CostCo parking lot. You always have to wonder who was the first guy to say, “Hey! Let’s dig up that plant over there with the big leaves.” Then..”Oh! Look at that dirty hunk of something underneath. I have an idea. 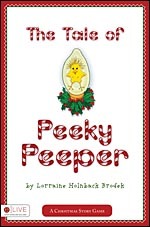 Let’s cook it and eat it.” I would not be that person. But thank goodness those kinds of people were out there running around and foraging and discovering potatoes, peanuts, carrots, beets and all manner of dirt-covered edible underground stuff. 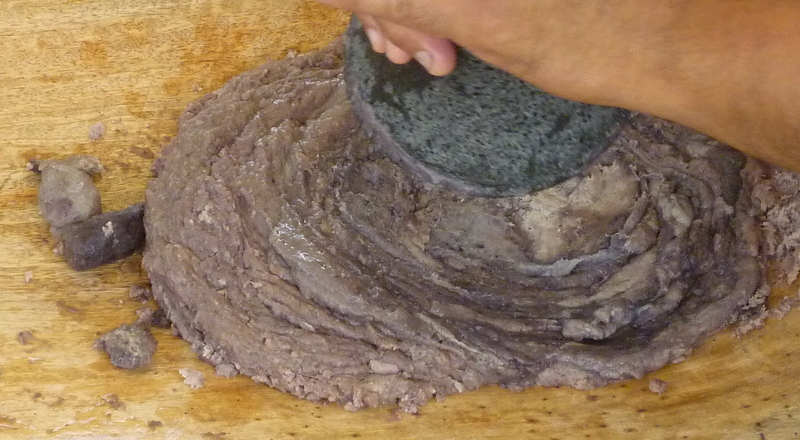 So get in there and dig up that big Taro tuber and steam it (traditionally in an underground oven–Hawaiians love cooking underground). Then you find a sharp seashell (preferably opihi) and peel the root, cut it into chunks and put it on the carved wooden Milo board. This is where a bit of energy and musical rhythm comes in..thump, whump, slap. Grab your pounder and start kneading and smooshing the root with an occasional pause to dip your fingers into a nearby wooden water bowl and sprinkle some water on the taro so it won’t get too sticky. This also controls the consistency. Not one pair of plastic gloves did I see worn by the poi makers at the festival. I just had to have faith and believe that the pounder’s hands had been where they should have been. After about ten minutes of whacking and whumping, poi was created. I have never been one to spark to gray food, but that was the color of the gooey mass that resulted. Plus it really did look like a pile of what you find in a cow pasture. So I had to channel my inner “yum” and forget what it looked like. And then I had to be careful how I ate it. 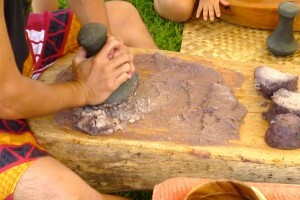 How to eat poi: dip and lick..only with your fingers. Use just two of them..preferably the index and middle finger. Don’t use three–that’s gluttonous. My final suggestion is that you follow up your finger-lickin’ poi with a swig of beer. Then you can pour a little on your fingers and lick that, too.